It's not just humans who want what's bad for them. Honeybee interaction with pesticide is still being discovered. New research from the University of Illinois indicates that honeybees – which are dying en masse – may actually prefer the taste of flowers laced with pesticides that are likely harmful. The study tested honeybee consumption of different sugar syrups, some plain and some with different concentrations of common pesticides. They found that while the bees didn’t care for syrup with extremely high concentrations of pesticides, at low levels, the bees flocked to those pesticides. 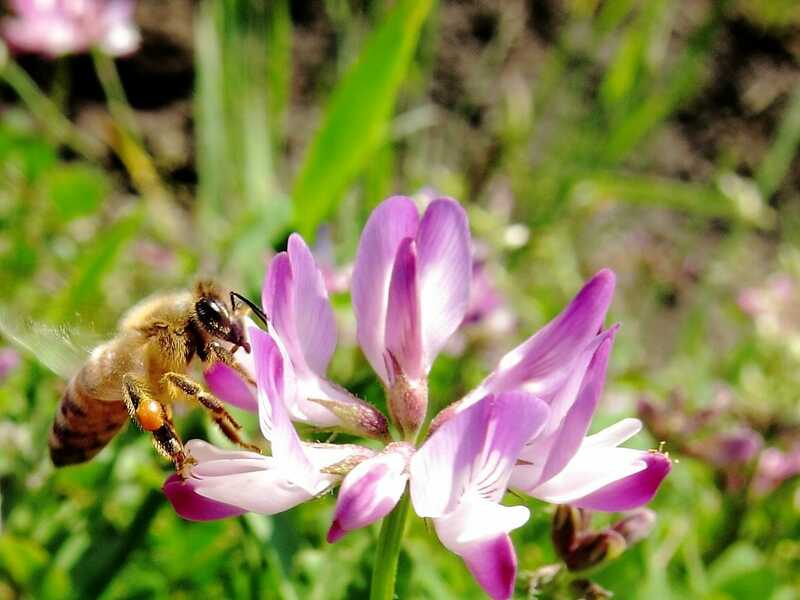 The bees did not universally prefer adulterated syrups; the researchers note that they avoided prochloraz, a fungicide sold under the name Sportak. And of course, laced sugar syrup is not the same as a flower in the wild. Still, it’s another alarming bit of news about our bees..